Bengals football returns and so does the Bud Light Tailgate Zone at the Banks, Sunday, September 10, 10 a.m.–1 p.m., prior to the Ravens at Bengals. 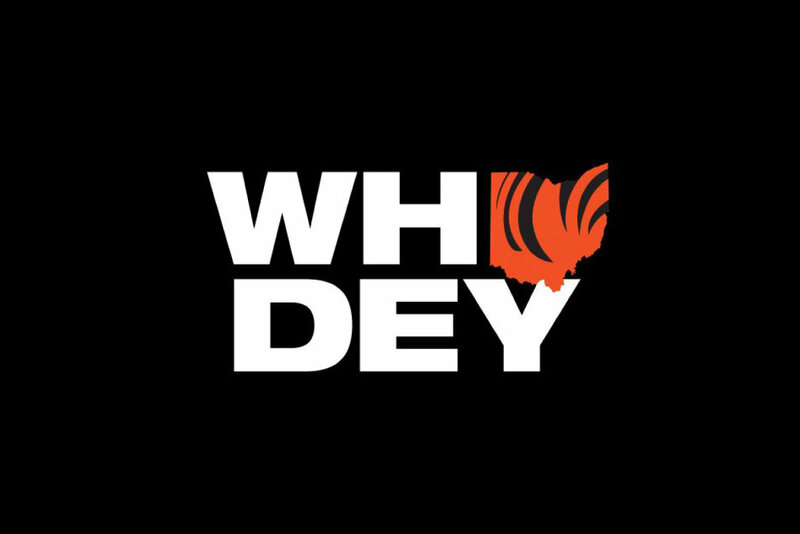 The pre-game party happens on Freedom Way between Main and Walnut Streets featuring live music from Cherry on Top, food, the Bud Bar and free admission before every Bengals home game of the 2017-2018 season. Free Bud Light Tailgate koozies will also be available, while supplies last. Bud Light Tailgate Zone is presented by 92.5 The Fox and produced by the Cincinnati USA Regional Chamber. For more information, visit Facebook.com/BudLightTailgateZone.